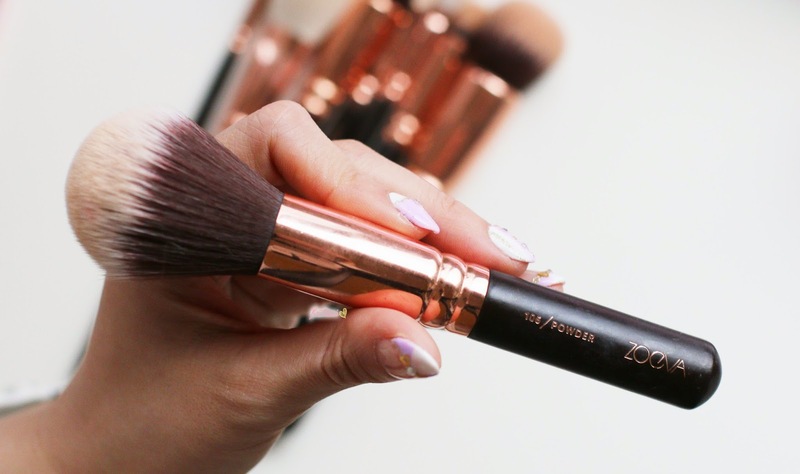 You guys know how much I love Zoeva's brushes, and I was super stoked when Zoeva sent me a couple of their makeup products to try! I've been meaning to get my hands on some but never got round to narrowing down my huge selection left in the shopping cart at Luxola. So here goes my review and first impressions on all the Zoeva products I now own! 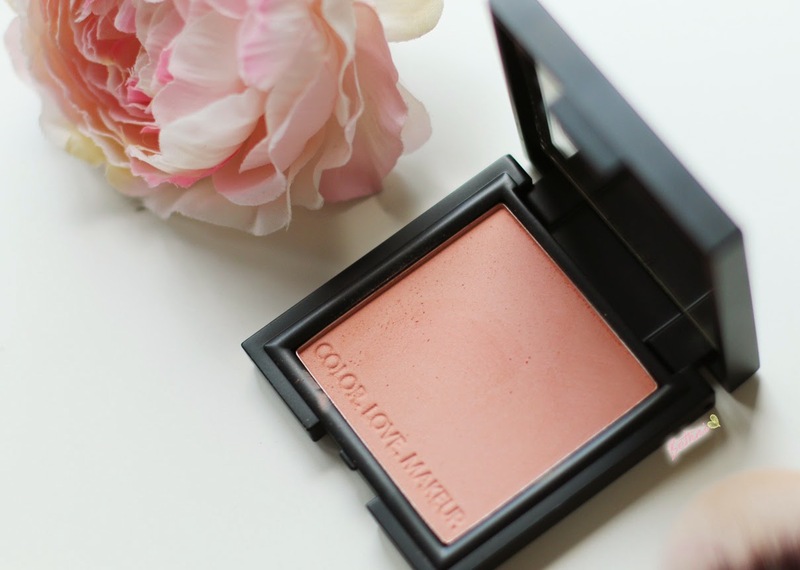 I've been wearing this blush pretty much every single day that I've been wearing makeup since I got it. It is a beautiful peachy pink which makes me look like I have naturally flushed cheeks. I love the simple packaging and the embossed product in the pan. It has a nice, sheer yet pigmented finish (it's difficult to explain) but complements my skin tone and feels silky smooth. 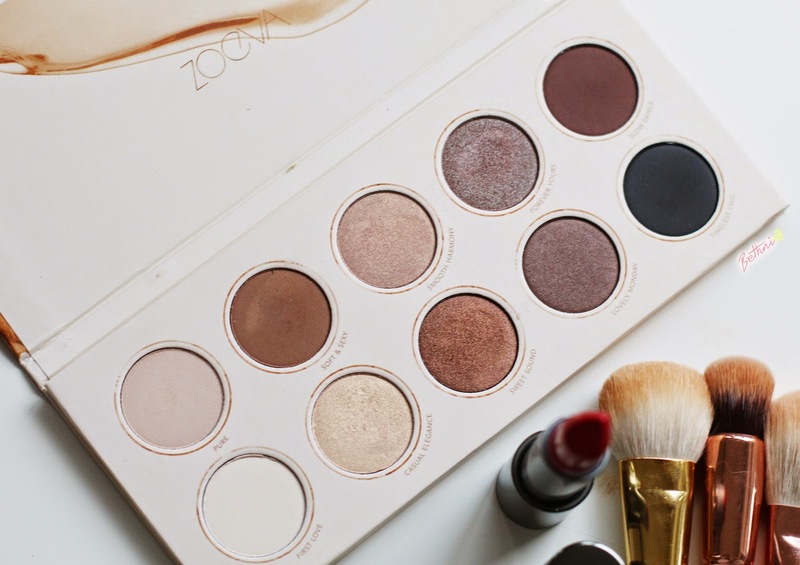 I love how this palette boasts 10 neutral and wearable shades - all of which I could use (unlike some palettes where there are 1 or 2 shades that I don't ever use). 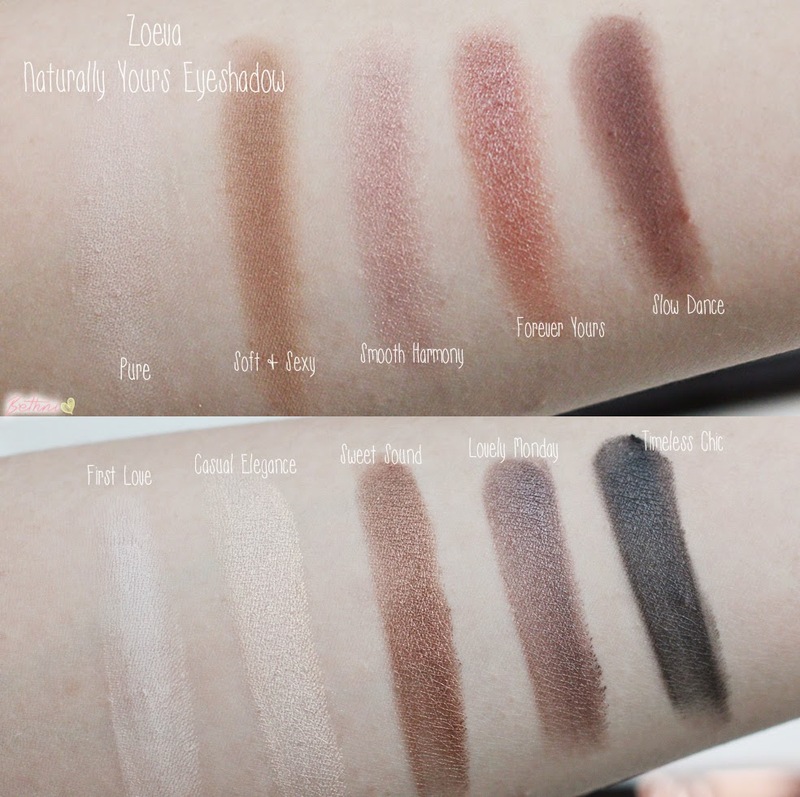 The eyeshadows are finely milled, very pigmented and gives off a beautiful finish. 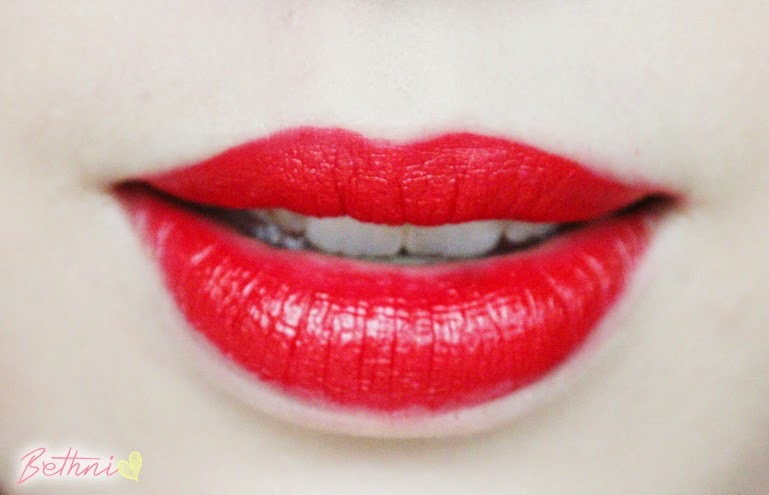 They also blend very nicely, and is a dream to apply. One thing I have to say is I'm not to taken to the cardboard packaging, nor the lack of a mirror. I feel like Zoeva could improve the packaging with just an addition of a mirror to make it easy for those who are taking this on vacation (which I most likely would - it has all the shades I need for day or evening makeup). Other than that, beautiful eyeshadows with amazing quality! I love love LOVE this eyeliner and have been using this every single day (when I wear makeup) since I got it! My first impression was - it sets very quickly and does not budge! I then applied it to my eyes and immediately I fell in love. 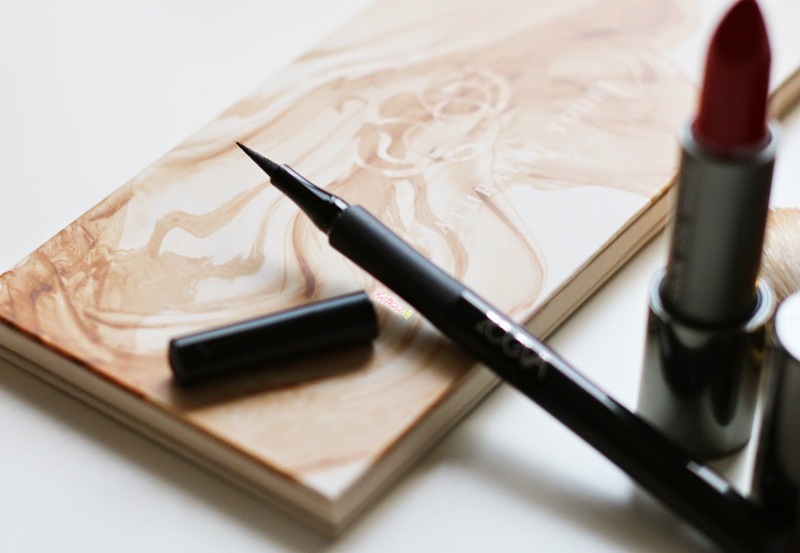 I love the felt tip pen applicator, which is a stiffer tip so it's easier to control. 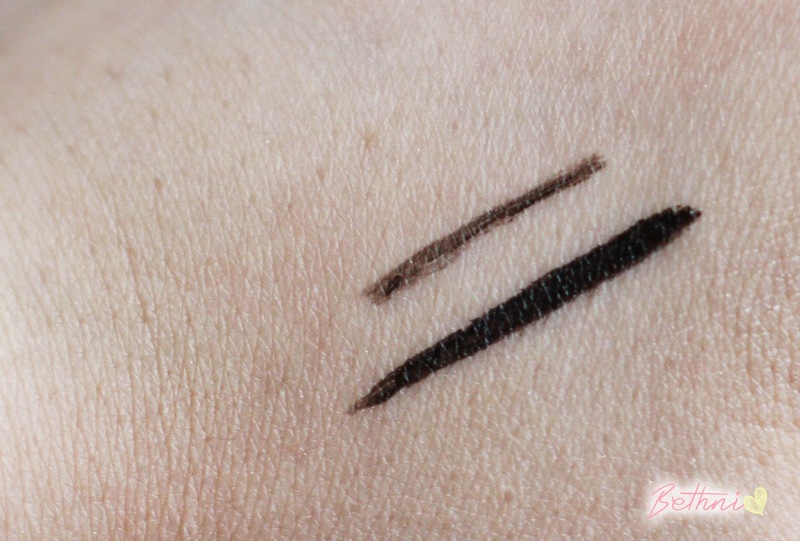 I honestly dislike liquid liners with a flimsy applicator, as it's quite difficult for me to create a clean, graphic wing. But with this one, it's a very black color with incredible lasting power. 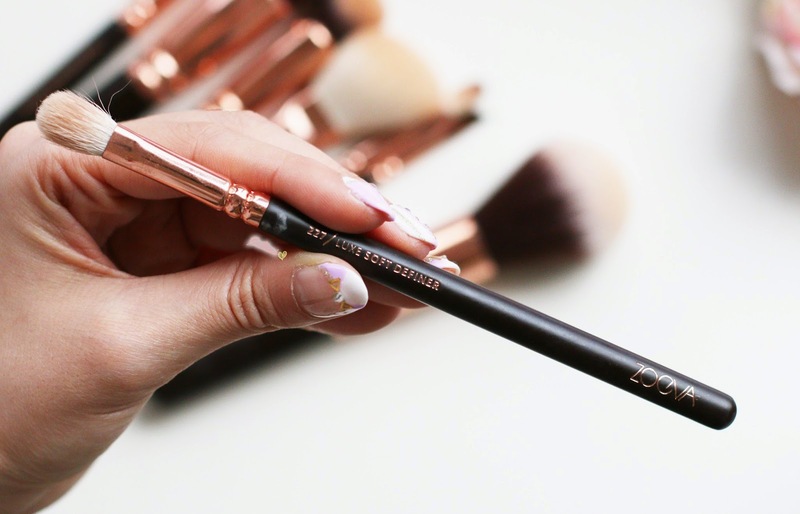 I have not seen this smudge nor budge, and am most likely to repurchase this once I'm done! Last but not least is the Rose Golden Luxury Set which I purchased myself. I mentioned this in my October Favorites, and my love for it is still going strong. 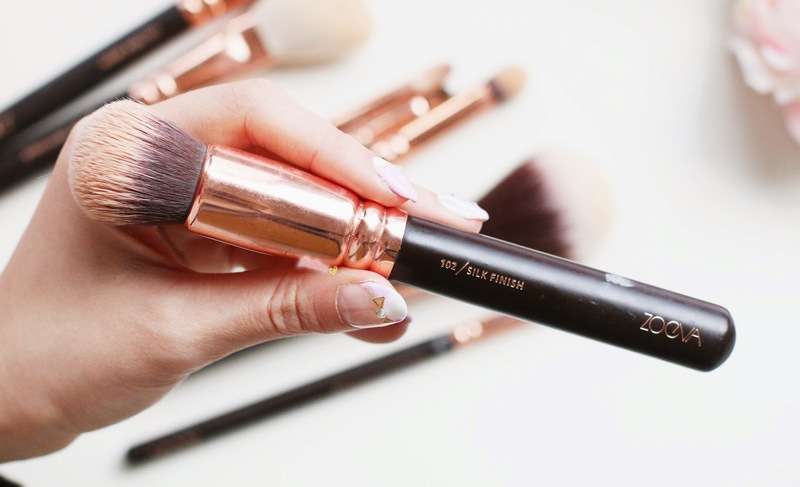 I reach for this over my ex - the Real Techniques Expert Face Brush, simply because I feel like this is softer, the bristles are just as dense yet I seem to blend my foundation quicker with this. 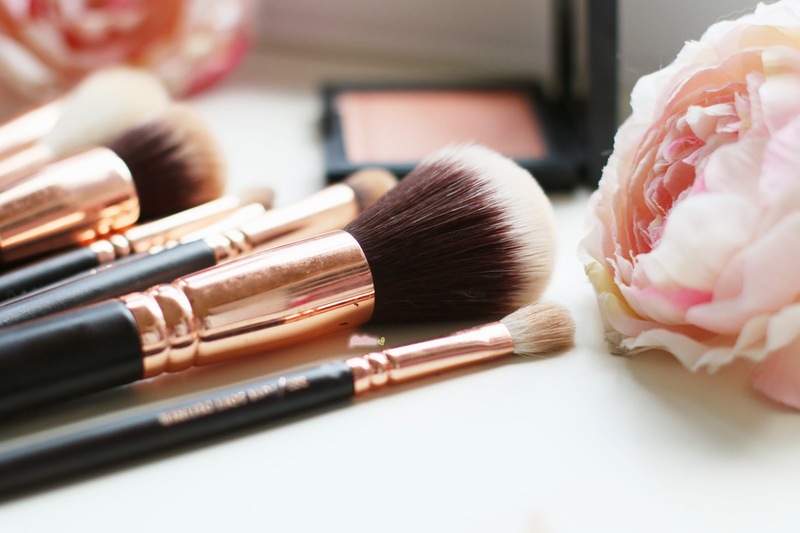 I love how it feels on the skin and how it blends my foundation seamlessly and quickly. I'm going to be honest - but I don't reach for this often. 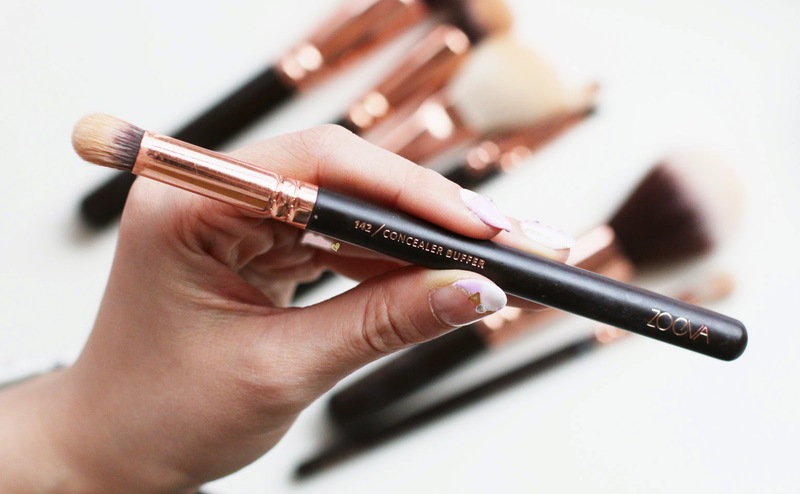 Simply because I find that using my ring finger to blend in my concealer gives me more coverage, whilst using this concealer brush, my concealer blends into a very light consistency thus losing coverage. 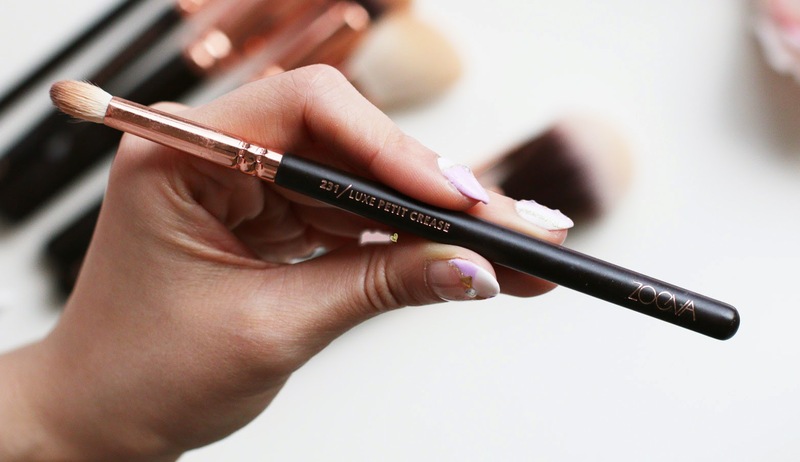 For a light, thin layer and low coverage, I'd use this as it the bristles are very dense and soft. However I tend to suffer from very dark circles which require more concealing, and this is unable to give me the finish I want. 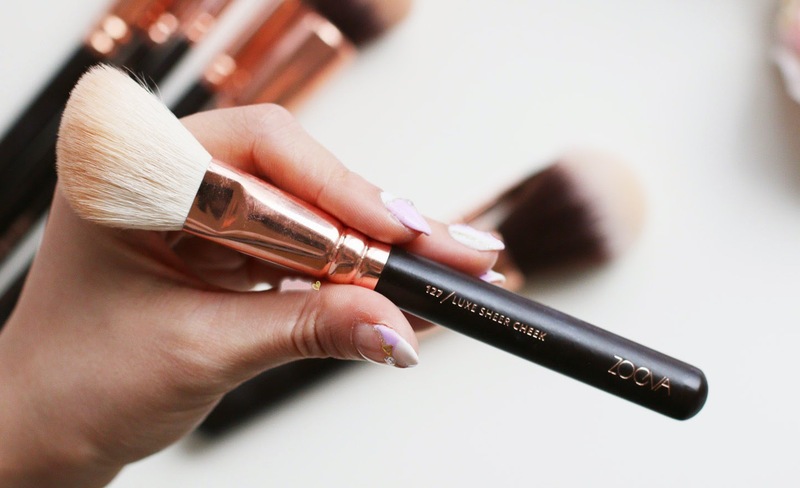 These are the only 2 eyeshadow brushes in the set, which makes me want to buy other eyeshadow brushes from Zoeva because these are such good quality! I love how they pick up eyeshadow pigments very well, yet softens the eyeshadow upon application so it doesn't leave harsh edges. The 227 is great for blending and applying the base color, whilst the 231 is great for adding depth and darkening the eyeshadow. 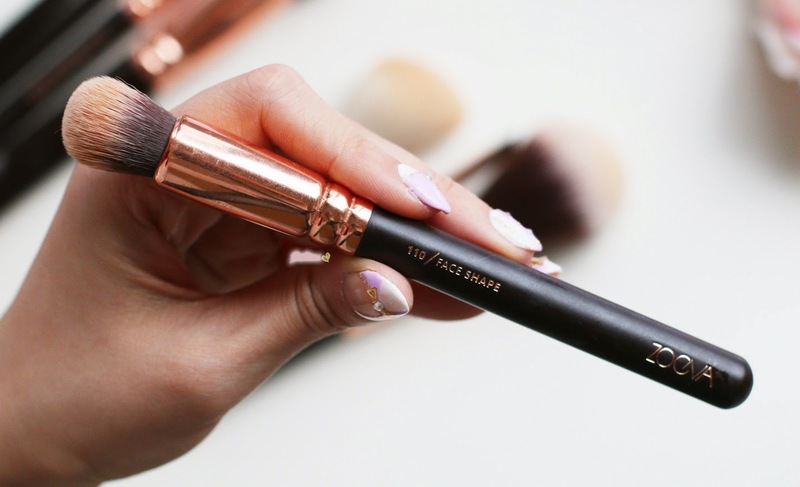 I use this only when I'm applying my Tom Ford Shade & Illuminate cream contour as it is the perfect shape and size to go under the cheekbones for a sculpted look. This is the another brush I'm slightly disappointed with as I find that it doesn't pick up the pigments of my contour shades as well. 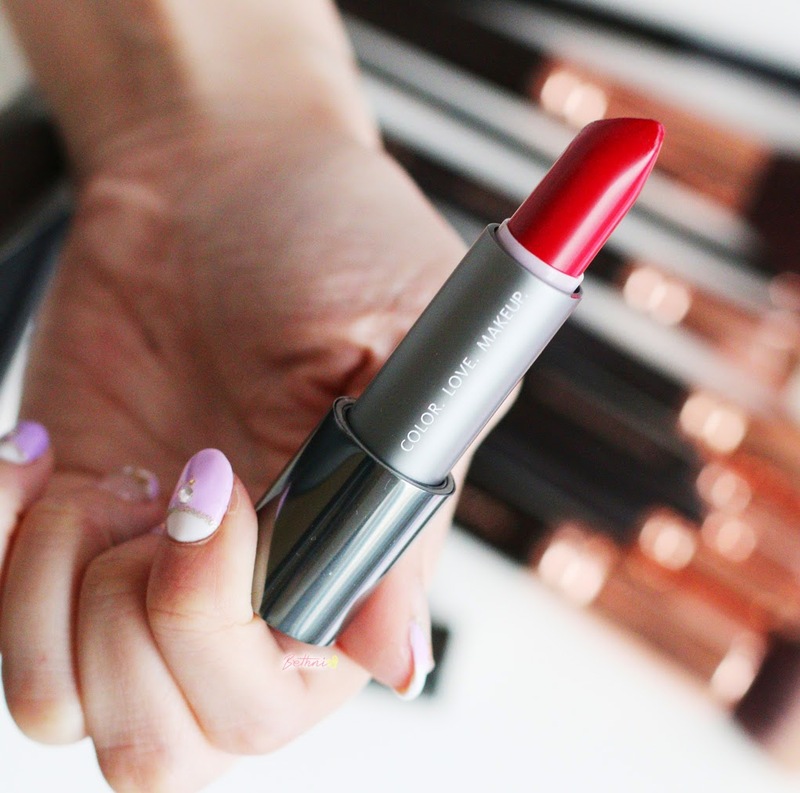 It truly creates a Sheer finish to whatever product you are trying to apply - which can be a good thing or a bad thing depending on what you're after. 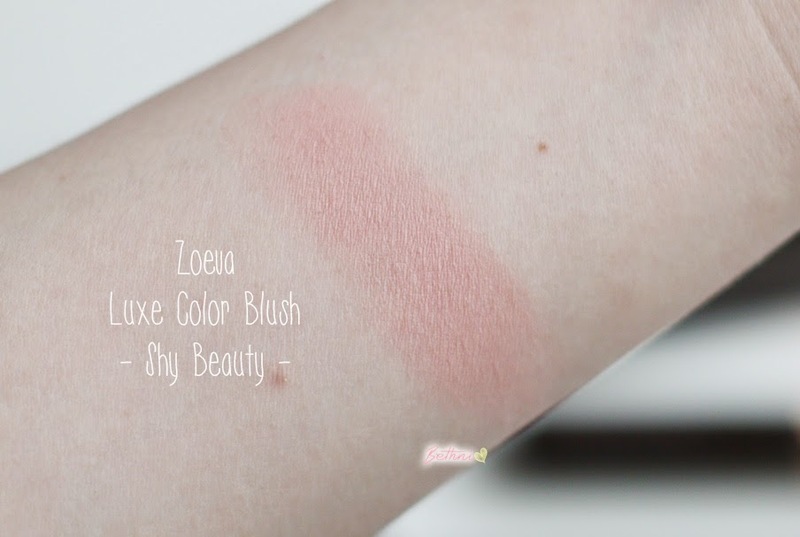 I used to use this mainly for contouring as I love using an angled brush for that purpose, but it looks like I'll be applying my super pigmented blushes with this one for a sheerer, lighter effect. 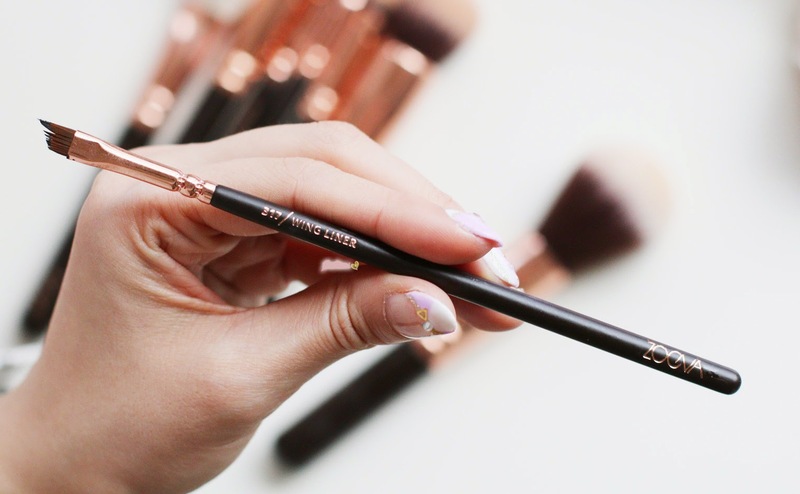 Probably my least used brush from the Zoeva set - the Wing Liner has its advantages and disadvantages. 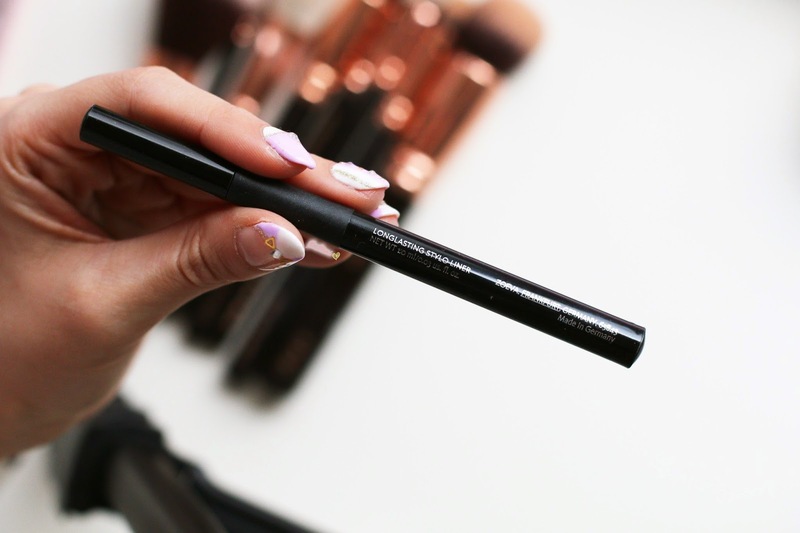 The great thing about this is that it is ultra slim, so it can create the thinnest of eyeliners. However, since the bristles are quite soft I find it rather flimsy and difficult to maneuver. 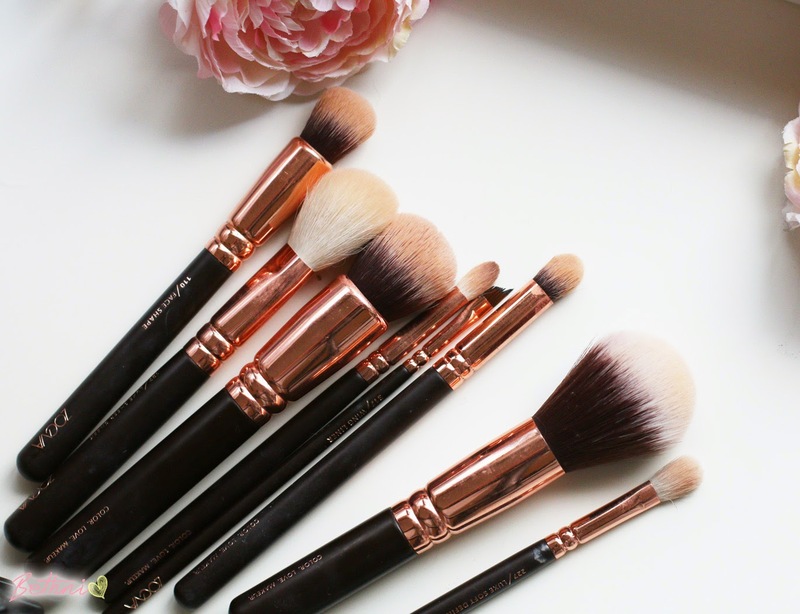 Probably one of my favorite brushes in the set - the Powder brush feels lovely on the skin. 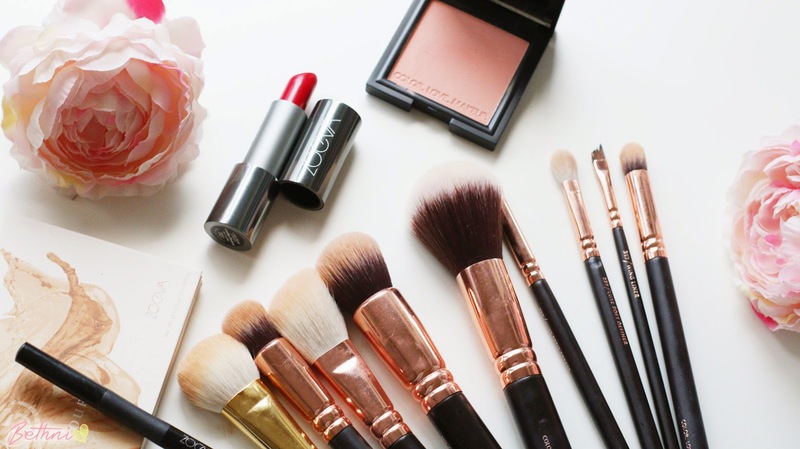 It can be used for mineral powder to buff all over the face or for some quick blotting of compact powders to set your face makeup. 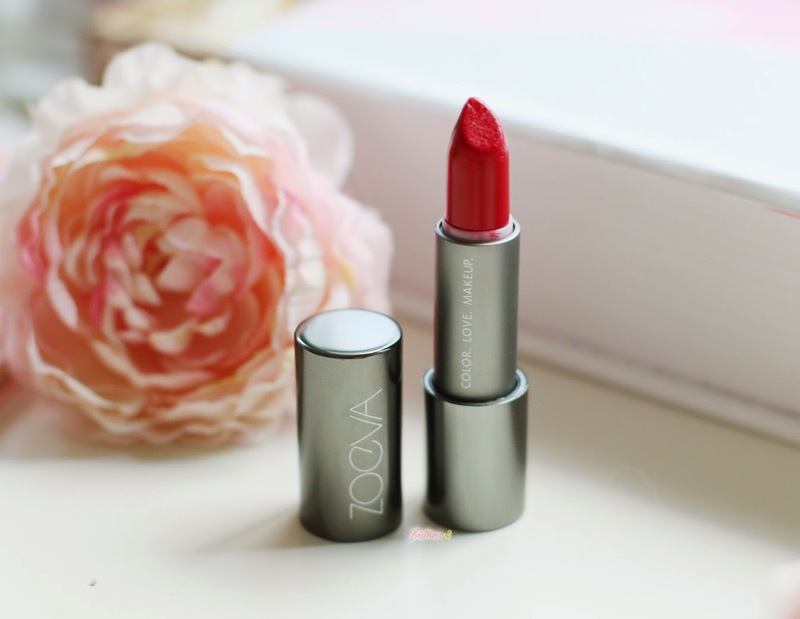 So that rounds up my Brand Focus - first impressions and review of the Zoeva products. 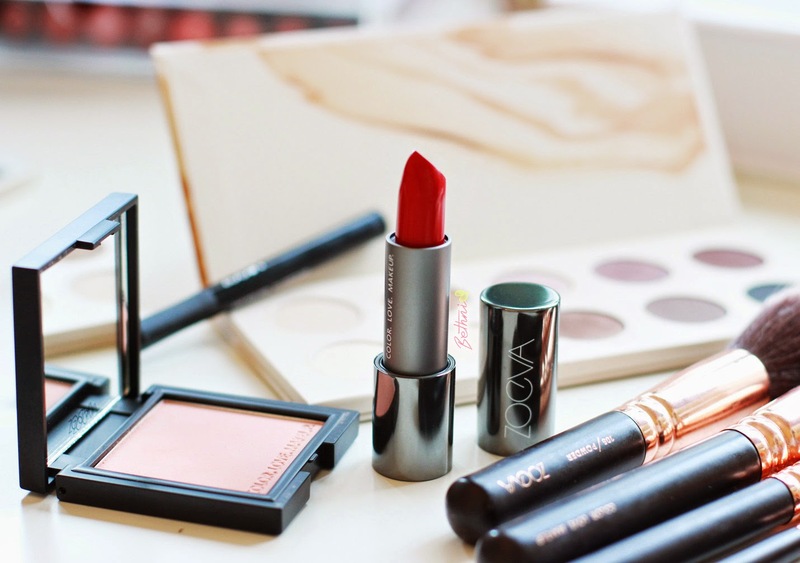 Are there any products you own from Zoeva that you love, or any that you'd like to try? I'd love to know as I'm on the hunt for the next best Zoeva product. Must say I am extremely pleased with the quality especially for its price. 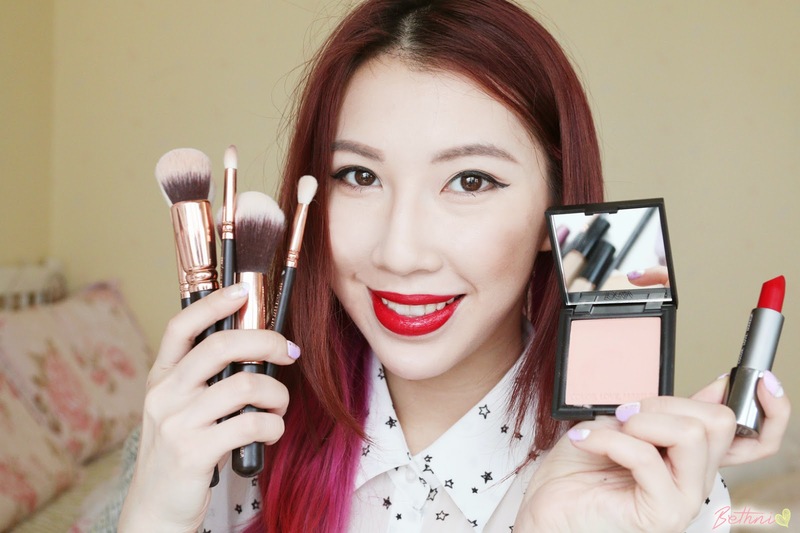 Here's a look that I did using all the products I mentioned in this blog post, plus a Cantonese video where I talked about the Zoeva products and demonstrated using all of them. Hope you liked this type of blog post and let me know what other brand you'd like me to review! 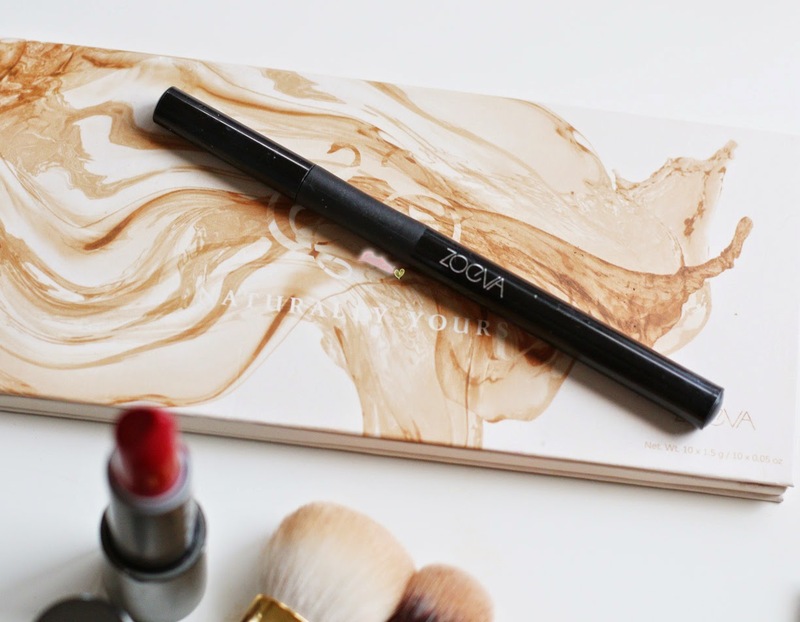 You can purchase Zoeva from Luxola or the official Zoeva website. *This post is not sponsored. The lovely team at Zoeva sent me products to try which are marked with an (*) above. Everything else I purchased myself.